Miley Cyrus may have thought she was being very cool by releasing an album online for free this weekend, but it looks like she was actually beaten to the punch by Toro Y Moi. The genre-hopping artist took to Instagram recently to announce the release of a free album, one that boasts the added appeal of not sounding like it was created under the influence of powerful hallucinogenics. 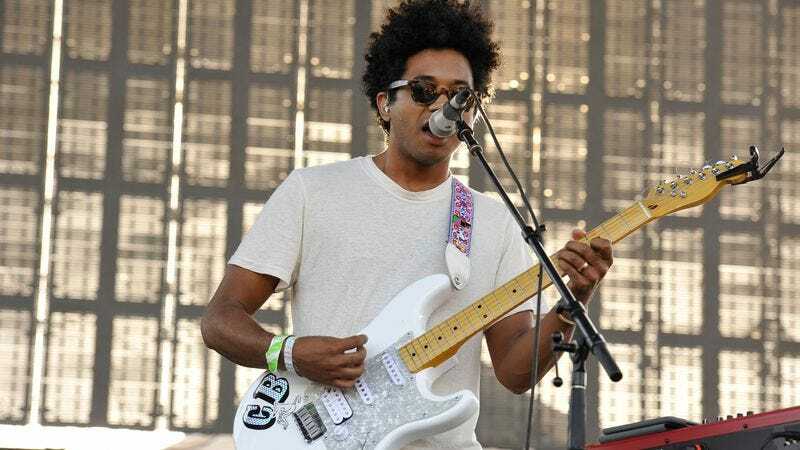 Of course, it might not make quite as big a splash in the media, since Toro Y Moi doesn’t have the benefit of having announced the album’s release immediately following a very intentional nip slip live on MTV. Samantha, the new album from the multitalented musician, traffics heavily in hip-hop, continuing Toro Y Moi’s tradition of exploring different styles of music with each successive release. Featuring 20 songs, the record includes guest appearances from former Das Racist member Kool A.D., Rome Fortune, Nosaj Thing, and Washed Out. You can download the entire thing here, and then play a game of “who released it for free better?” between Toro Y Moi and Cyrus.